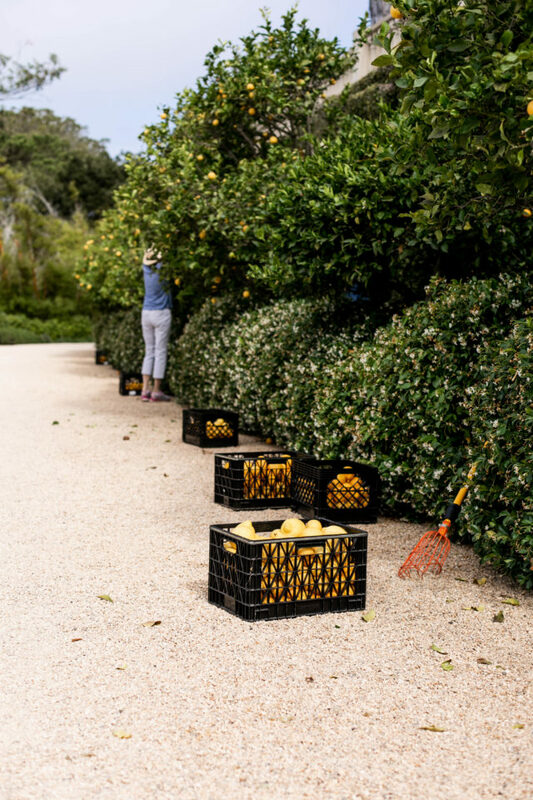 The Backyard Bounty Program is a volunteer-powered gleaning program of the Foodbank of Santa Barbara County. Since the program began in late 2007, Foodbank volunteers have gleaned over 1.2 million pounds of produce from backyards, gardens, farms, and orchards in the Santa Barbara area. 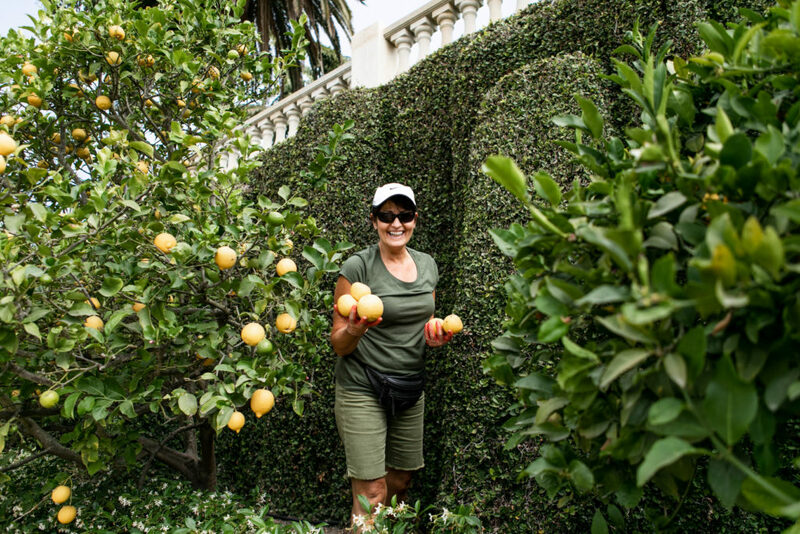 This fresh, nutritious produce includes oranges, lemons, limes, tangerines, figs, avocados, persimmons, and guavas (to name a few), and has been distributed to those in need throughout Santa Barbara County! Glean: verb, to gather (leftover grain or other produce) after a harvest. 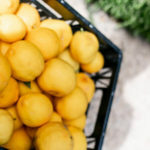 If you have less than 5 fruit trees in your yard that you would like to donate and can manage harvesting the fruit on your own, we would love to receive your donation. 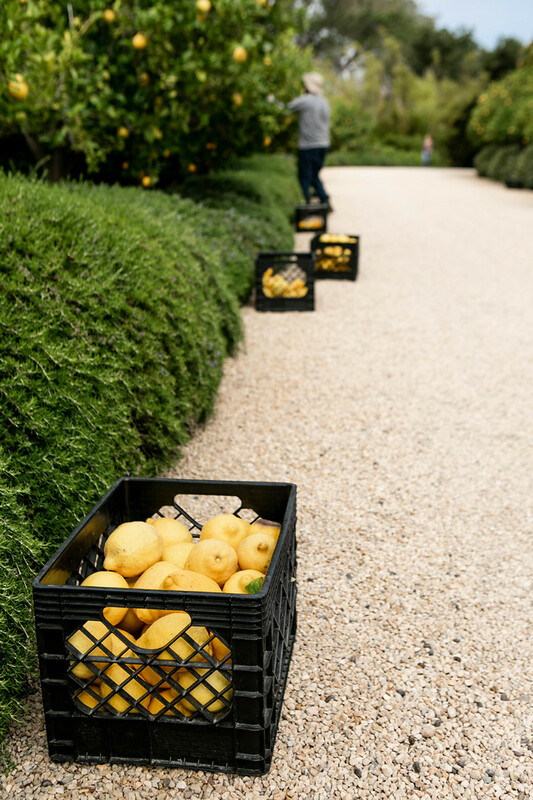 Simply pick the fruit when it’s ripe and bring it down to one of our warehouses. Be sure to stop by the office when you come to receive a tax receipt for your donation. 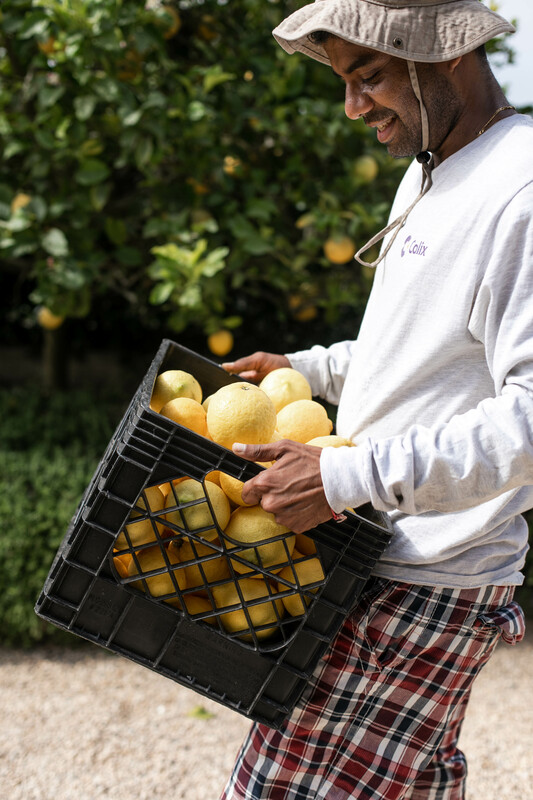 If you are able to pick the fruit but do not have supplies or cannot deliver it to our warehouse, please give us a call at (805) 729-8309 or let us know about your crop and location. 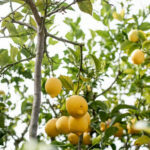 If you are unable to harvest your own fruit, we may be able to help. 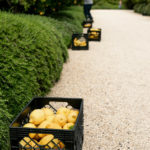 Please note that due to high demand, Backyard Bounty may not be able to schedule a harvest, and priority will be given to properties with the most fruit. Please give us a call at (805) 729-8309 or e-mail us about your crop and location. E-mails should include your name, address, number of trees, type of crop and estimated time of ripeness. Whether you need us to make an appointment with you or are alright with us dropping by whenever we’re available, we’ll try and find the best way to get your excess produce into the hands of those in need! 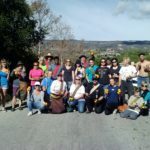 View upcoming gleaning opportunities in the Santa Barbara community with Backyard Bounty. 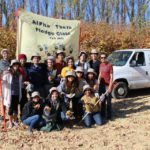 Gleaning with Backyard Bounty is fun outdoor volunteer experience that helps reduce food waste in our community and let’s your learn about growing, harvesting and transporting local produce. Most events are family-friendly and a great way to spend time outside doing great work for your community! Contact the coordinator for more information about what it’s like to volunteer with the program. Are you interested in volunteering as a part of a large group? 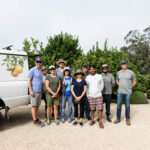 Group volunteering with Backyard Bounty is a great way to help build workplace relationships, spent some valuable time outside the normal activities of your social group or even organize a family volunteering event. Click the button below to fill out the form and get a group event scheduled soon.